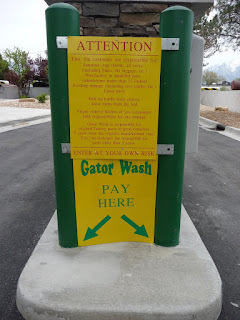 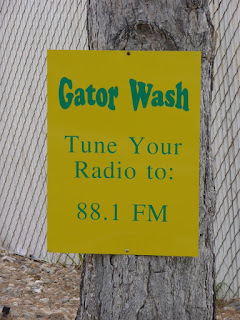 Gator Wash is a car wash in West Jordan that our friends opened a while ago. 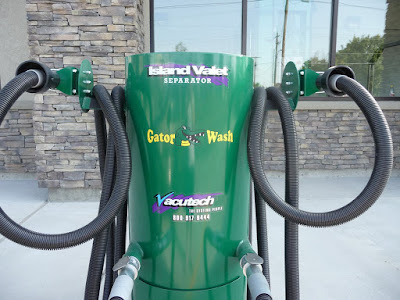 It's a great car wash...plus they have FREE VACUUMS! 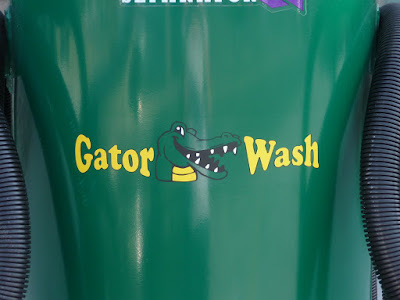 I did the wash information signs, logos on the vacuums and some banners. 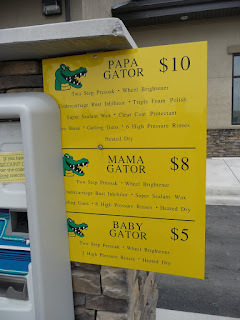 Cute rooms for the kiddos!